If your solution to piles of clothes on the floor is to add more hangers to your closet, you’re not truly creating a system of order. 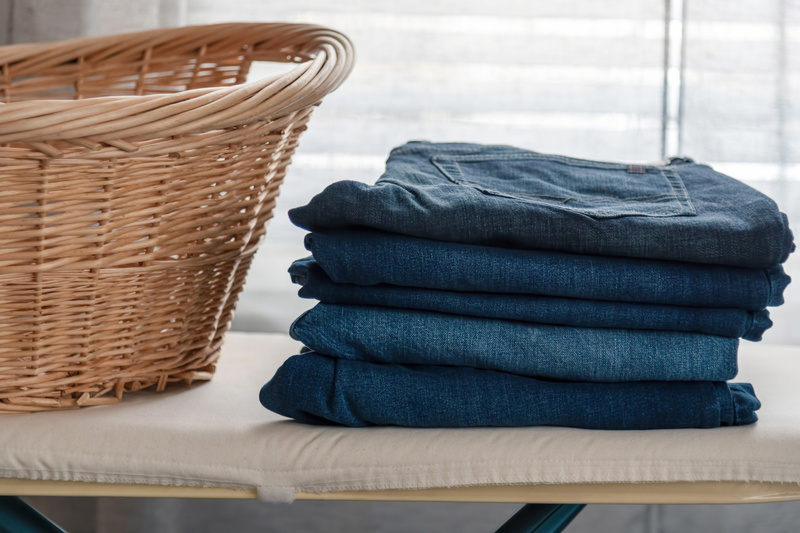 Are you purging your closet of items you haven’t work in the last 18 months? When a season has come and gone at least once and you haven’t worn some of your wardrobe – it’s time to get rid of outdated pieces. Stacks of papers on your desk look messy, and putting them into cute wicker baskets gives the appearance of organization. But guess what? Hoarding old files and mail in labeled baskets is still hoarding. Go through your paperwork and shred, shred, shred so your office can actually be organized. You got sick of looking at your gold stapler (that you’re definitely going to fix) and your DVD player (that you haven’t used in three years) so you put it all in a new corner cabinet. Everything is sorted by size. Organized, right? 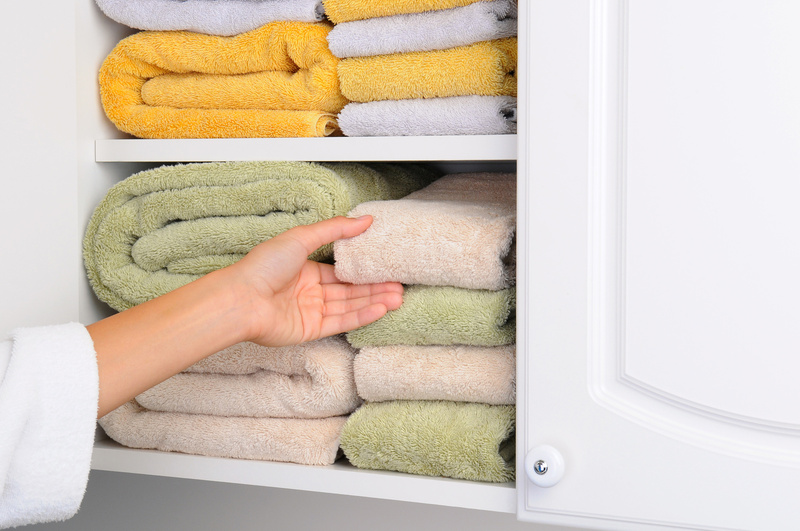 If you could be storing things you still use in that space, you’re just hoarding. One of the biggest challenges of closet organizing is getting your shoes in order. A rack is a good start, but not the only step. If you think putting each pair of shoes neatly into its original box or having a rack system means you’re organized, you could be wrong. If you’re storing shoes with worn down soles that you’ll never get fixed – it’s time to throw some pairs away or donate them to a worthy cause. Be honest with yourself: How many trendy fabric bins do you have in your closet that serve as a catch-all for tank tops, random scarves, and other items not worthy of a hanger? 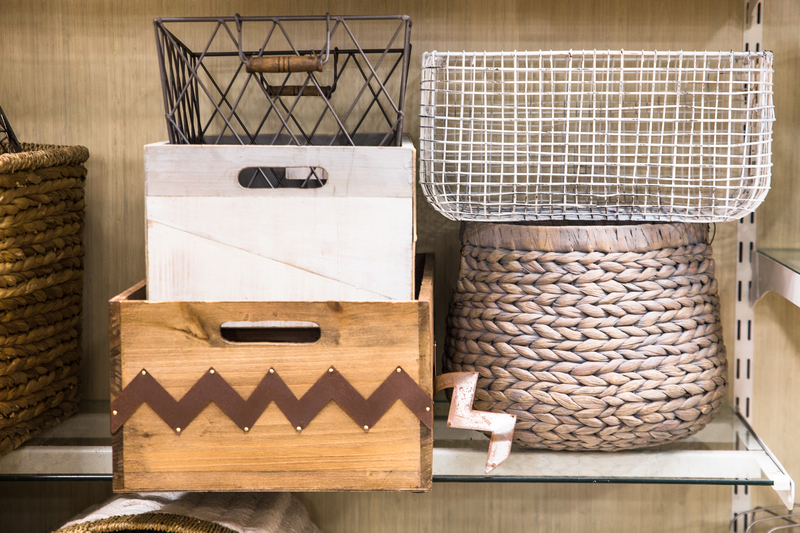 One catch-all basket or bin makes sense, but if they start to take over your closet you’re just hoarding clothes that you rarely look at. 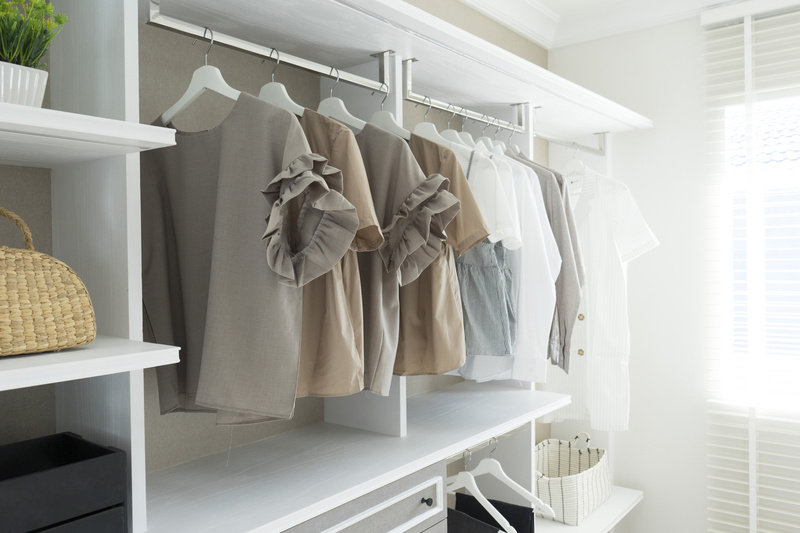 Closet organizing isn’t as easy as buying the right equipment and accessories for a well-ordered space. What are you filling them with? 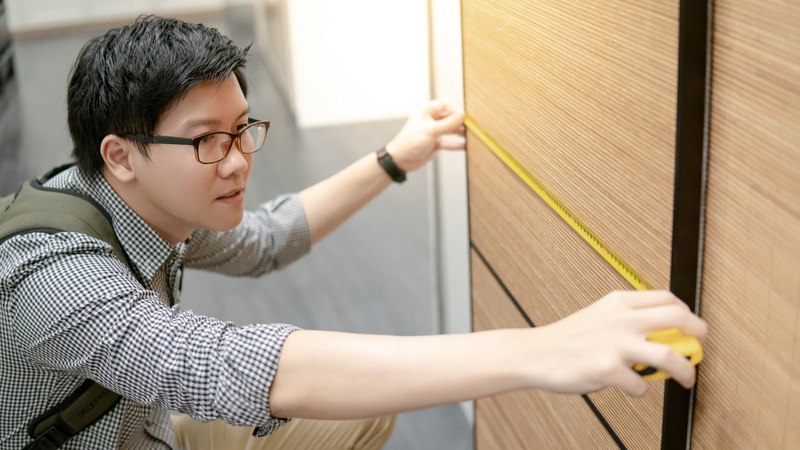 Paring down your belongings is as important to getting organized as how you store what you keep. 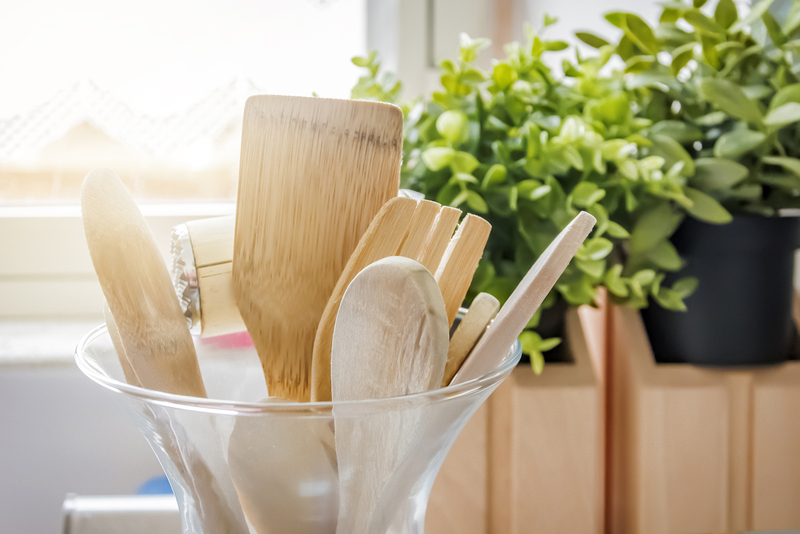 What do you need to throw away today to go from hoarder to organized?